Whether you're starting out on your dreads or locs journey, or a seasoned wearer of this style we have the products for you! 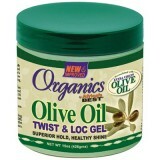 Africa's Best Organics Olive Oil Twist & Loc Gel is a conditioning, Gel formulated esp.. 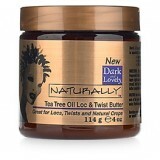 Dark & Lovely Naturally Tea Tree Oil Twist & Loc Butter is specially formulated with tea tre.. 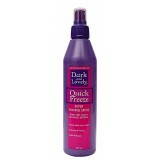 Dark & Lovely Quick Freeze Super Shining Spritz instantly holds hair in place and lasts without .. Contains all natural ingredients. 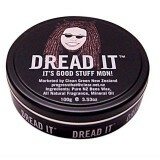 Help keep your locs in place with this dread wax. Avai..
Alcohol free, extreme hold spray. 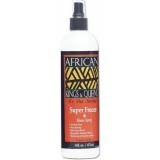 Especially great for upstyles and dreadlocks. 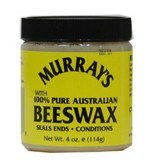 ..
Murray's Beeswax is easy to apply yet stiff enough for the most demanding hair styles. A must for dr..